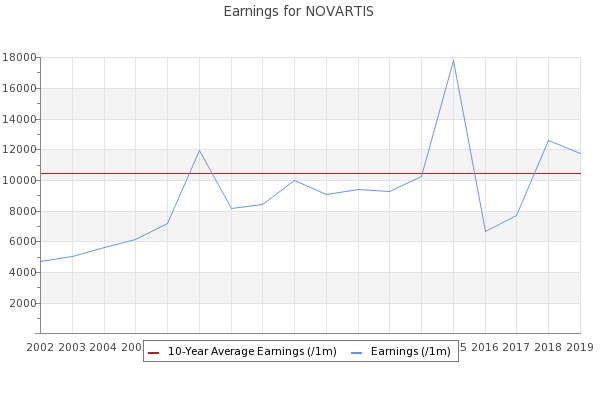 Novartis AG, belongs to Healthcare sector and Drug Manufacturers – Major industry. The relative strength index of the stock stands 23.72. Advisors Capital Management Llc increased its stake in Novartis A G (NVS) by 11.1% based on its latest 2018Q4 regulatory filing with the SEC.